Yext is the leading Digital Knowledge Management (DKM) platform. Yext's mission is to give companies control over their brand experiences across the digital universe of maps, apps, search engines, voice assistants, & other intelligent services that drive consumer discovery, decision, & action. Today, thousands of businesses including brands like Taco Bell, Rite Aid, & Steward Health use the Yext Knowledge Engine to manage their digital knowledge in order to boost brand engagement, drive foot traffic, & increase sales. Yext is seeking a talentedSenior Recruiter. This individual will own the responsibility & accountability of supporting our hiring managers in identifying, selecting & hiring Best In Class talent. Reporting to our Senior Director of Revenue Recruiting, you will work within a small global team & be aligned to one or more BUs. You will be responsible for ensuring all external & internal recruitment continues to deliver against corporate objectives. You will work with key stakeholders (hiring manager) to plan & implement recruitment projects to ensure Yext hires the best internal & external talent in-line with corporate strategy. All positions will be resourced, as a priority, via low cost / direct channels including personal networking, database mining, employee referrals & via business networking sites (e.g. LinkedIn etc). Where applicable, engage internal sourcing capability, as well as external research & search firms. Yext has been named a Best Place to Work by Fortune & Great Place to Work as well as a Best Workplace for Women. Yext is headquartered in New York City with offices in Berlin, Chicago, Dallas, Geneva, London, Paris, Tyson's Corner, San Francisco, Shanghai, & Tokyo. 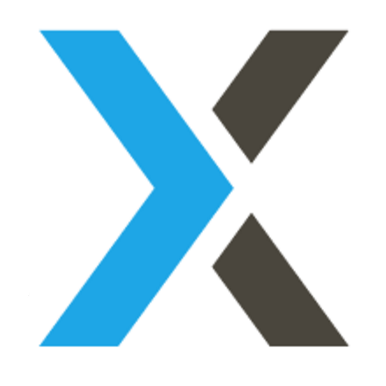 Learn more about the Yext team & culture on the muse, our website, & our blog.